JT Music Home | Check out our latest posts and videos! 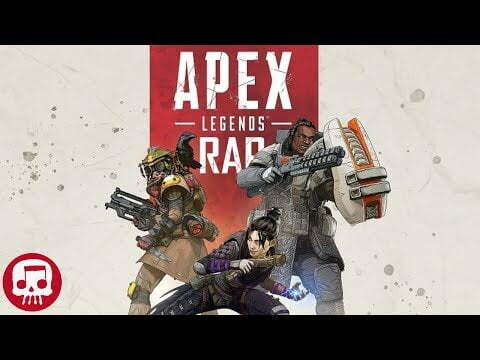 APEX LEGENDS RAP by JT Music – "Lonely at the Top"
MR X RAP by JT Music (Resident Evil 2 Rap) – "Ready or Not"
THE DIVISION 2 RAP by JT Music (feat. Andrea Storm Kaden) – "Wake Me"
Venom Rap LIVE by JT Music – "No Hero"
ANTHEM RAP by JT Music & Rockit Gaming – "Echoes of the Anthem"
We have the best fans and followers on YouTube, join all of us to get notifications and be a part of our community! Want to contact the JT Music Team? Here’s how!